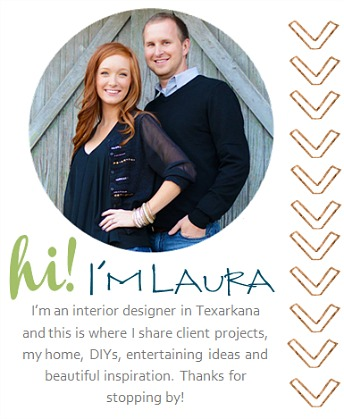 Laura Orr Interiors: Workin' It with Business Cards! 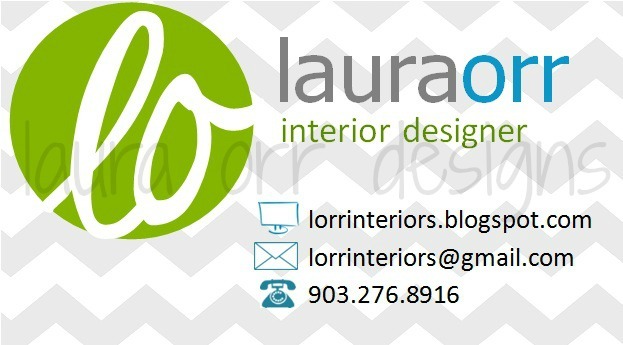 I just picked up my new business cards and I am so excited! They look so good!! YAY! 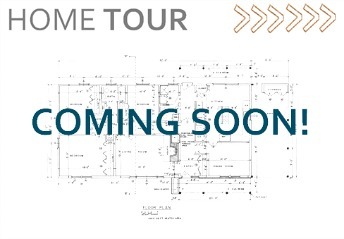 Give me call if you need any help with remodeling your home or just adding a few accessories to your space!